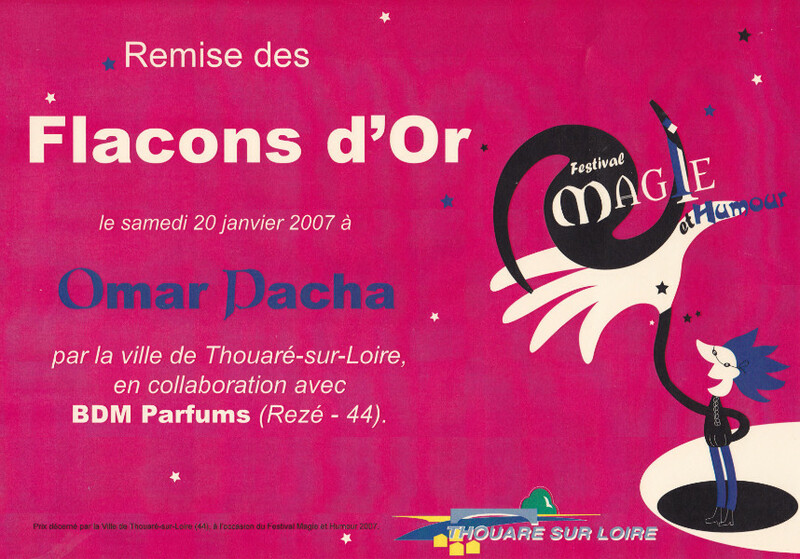 Nice festival getting together numerous French magicians in this suburb of the city of Nantes. Organized by the city of Thouaré sur Loire, the artistic director is our good old friend Philippe Bonnemann, a well known illusionist, with his wife Emmanuelle. Omar Pasha, accompanied by the spellbinding music of Ravel’s Bolero, is a dazzling illusionist – a master in the art of black light. Omar Pasha achieves impressive effects, making objects and people appear and disappear, before finally making himself disappear. A guaranteed dazzling performance.